Because we’re an online electronics retailer, you probably don’t think twice about our office space. However – this space is used to fulfill all of our orders. 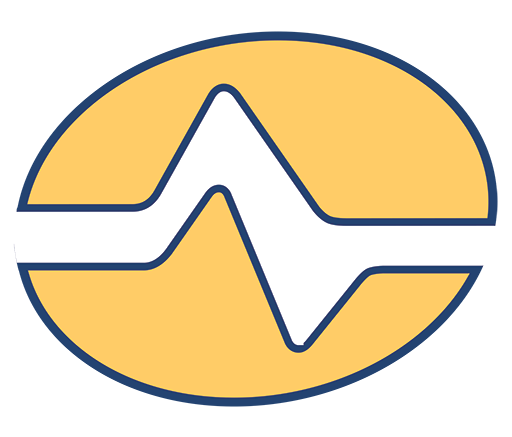 Unlike many online retailers – who don’t warehouse their own products – we have inventory of all products right here at Solid Signal headquarters. This is multi-functional, giving us access to our own products to ensure quality, take detailed, in-house photos and have extensive product knowledge based on actual experience. And because of our growth since 2002 – thanks to your support and loyalty – we are out of space. So, next month, we are moving! As you can imagine, it is busy (as usual) around here, but we are excited to more than triple our space to be able to continue to expand our product line as well as customer base.